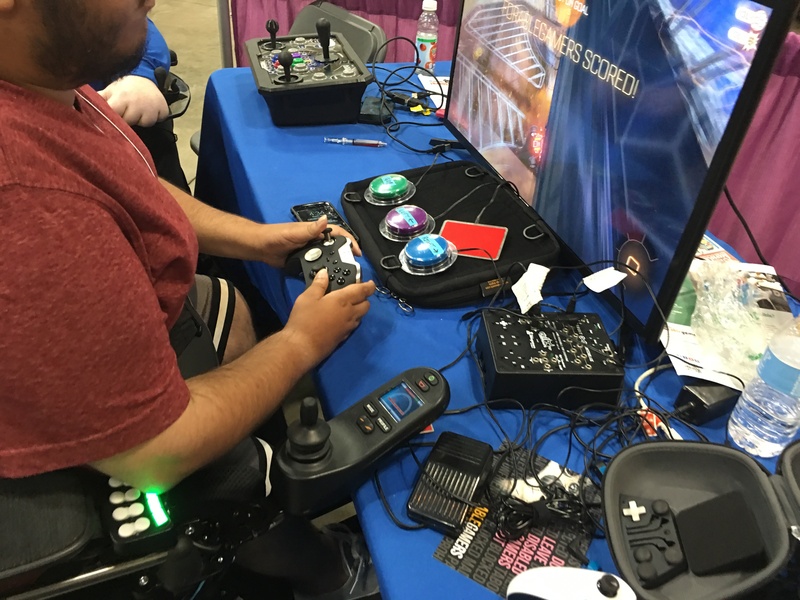 Please read these Terms and Conditions (“Terms”, “Terms and Conditions”) carefully before using the ablegamers. 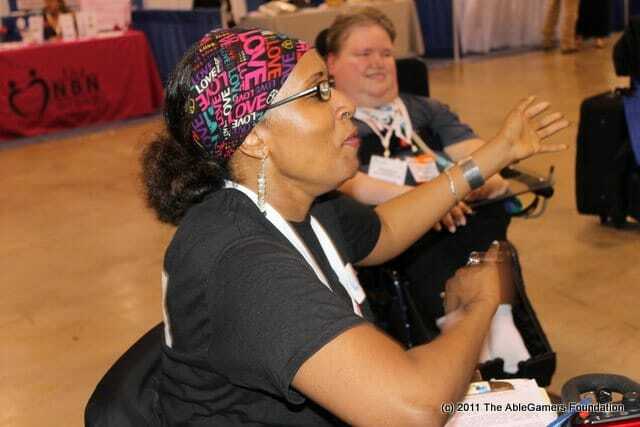 org and accessible.games website (the “Service”) operated by The AbleGamers Foundation Inc. (“us”, “we”, or “our”). This website may contain copyrighted material, the use of which has not been specifically authorized by the copyright holders. The material is made available on this website as a way to advance research and teaching related to critical media literacy and intercultural understanding, among other salient political and social issues. Through context, critical questioning, and educational framing, the Critical Media Project, therefore, creates a transformative use of copyrighted media. 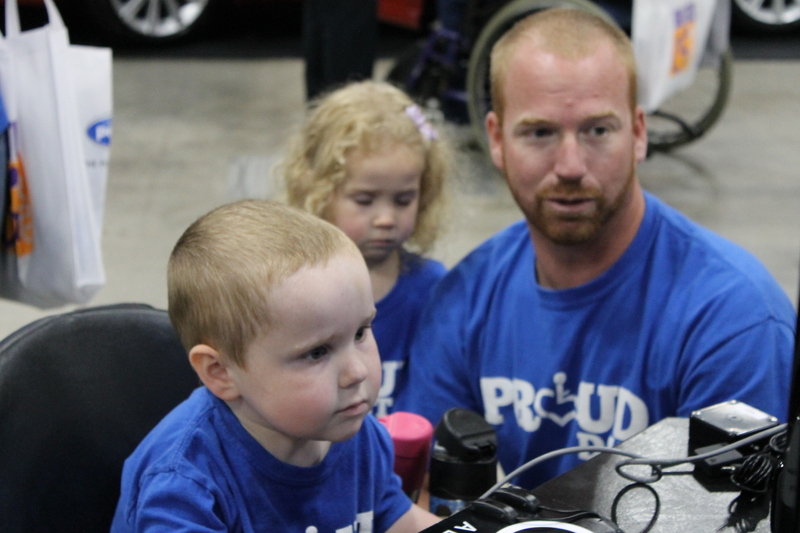 The material is presented for entirely non-profit educational purposes. There is no reason to believe that the featured media clips will in any way negatively affect the market value of the copyrighted works. For these reasons, we believe that the website is clearly covered under current fair use copyright laws. For additional information in support of fair use, see “The Code of Best Practices in Fair Use for Media Literacy Education” from American University’s Center for Social Media Imact. 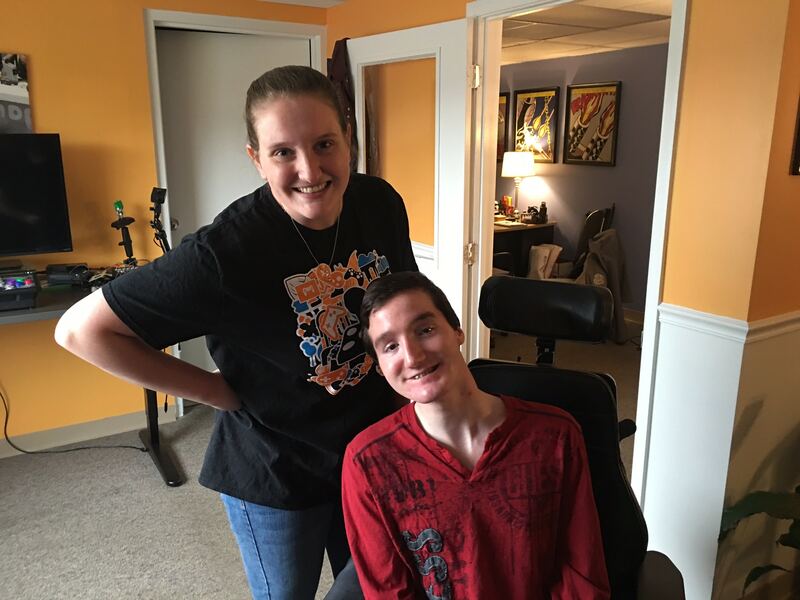 The Service and its original content, features and functionality are and will remain the exclusive property of The AbleGamers Foundation Inc. and its licensors. The Service is protected by copyright, trademark, and other laws of both the United States and foreign countries. Our trademarks and trade dress may not be used in connection with any product or service without the prior written consent of The AbleGamers Foundation Inc..
Our Service may contain links to third party web sites or services that are not owned or controlled by The AbleGamers Foundation Inc. 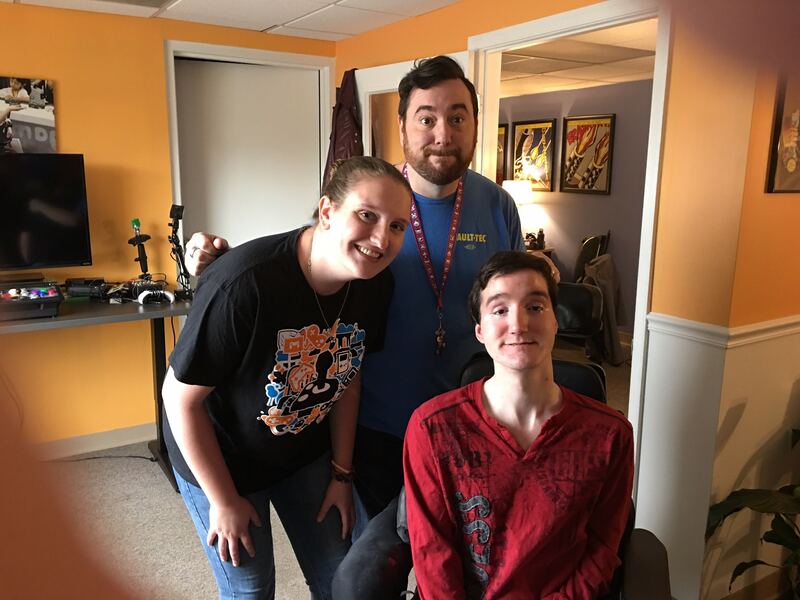 The AbleGamers Foundation Inc. has no control over, and assumes no responsibility for the content, privacy policies, or practices of any third party web sites or services. We do not warrant the offerings of any of these entities/individuals or their websites. 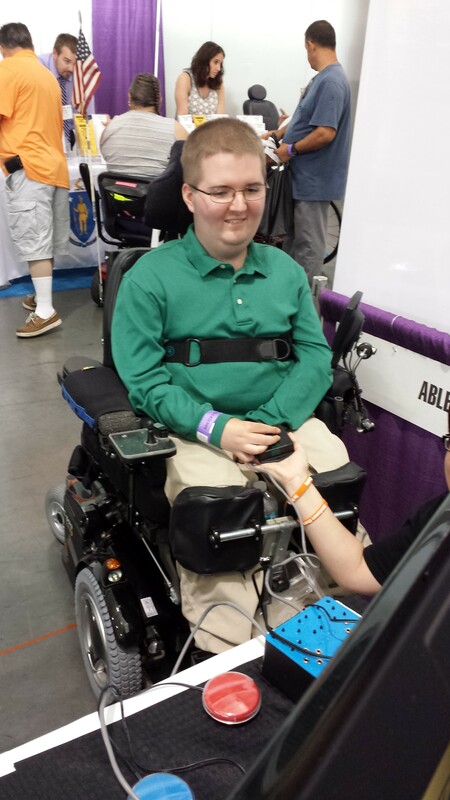 You acknowledge and agree that The AbleGamers Foundation Inc. shall not be responsible or liable, directly or indirectly, for any damage or loss caused or alleged to be caused by or in connection with use of or reliance on any such content, goods or services available on or through any such third party web sites or services. You agree to defend, indemnify and hold harmless The AbleGamers Foundation Inc. and its licensee and licensors, and their employees, contractors, agents, officers and directors, from and against any and all claims, damages, obligations, losses, liabilities, costs or debt, and expenses (including but not limited to attorney’s fees), resulting from or arising out of a) your use and access of the Service, by you or any person using your account and password, or b) a breach of these Terms. 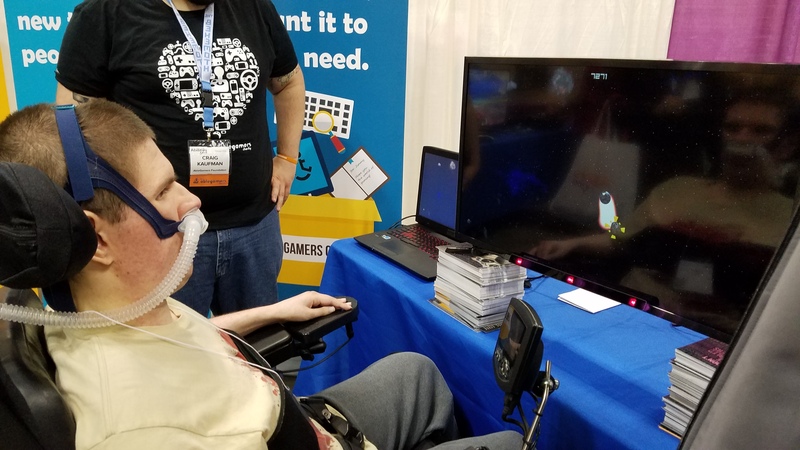 In no event shall The AbleGamers Foundation Inc., nor its directors, employees, partners, agents, suppliers, or affiliates, be liable for any indirect, incidental, special, consequential or punitive damages, including without limitation, loss of profits, data, use, goodwill, or other intangible losses, resulting from (i) your access to or use of or inability to access or use the Service; (ii) any conduct or content of any third party on the Service; (iii) any content obtained from the Service; and (iv) unauthorized access, use or alteration of your transmissions or content, whether based on warranty, contract, tort (including negligence) or any other legal theory, whether or not we have been informed of the possibility of such damage, and even if a remedy set forth herein is found to have failed of its essential purpose. 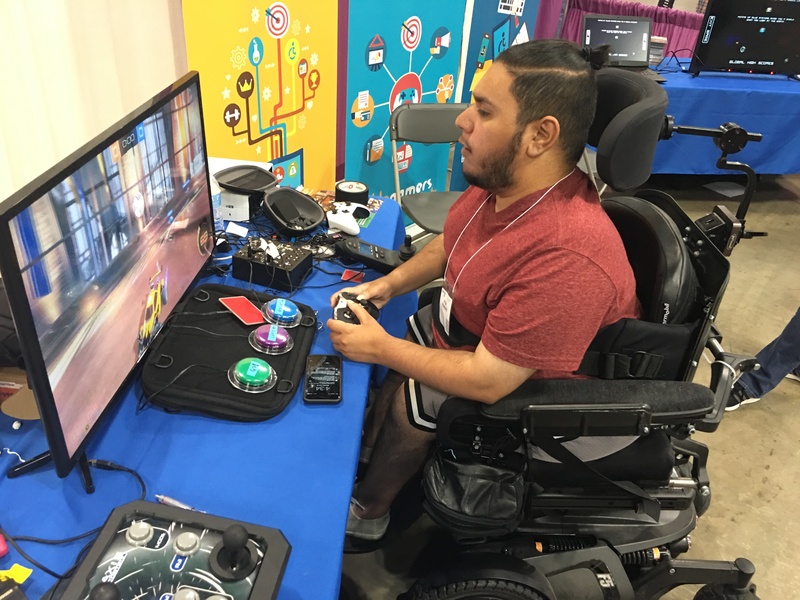 The AbleGamers Foundation Inc. its subsidiaries, affiliates, and its licensors do not warrant that a) the Service will function uninterrupted, secure or available at any particular time or location; b) any errors or defects will be corrected; c) the Service is free of viruses or other harmful components; or d) the results of using the Service will meet your requirements.